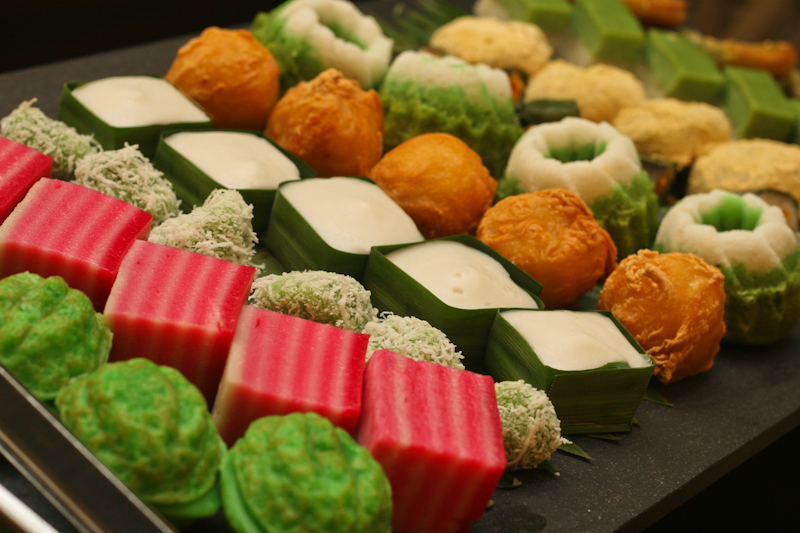 Malaysia’s reputation as a must-see destination relies hugely on its food! The best the country has to offer is its plethora of traditional food. 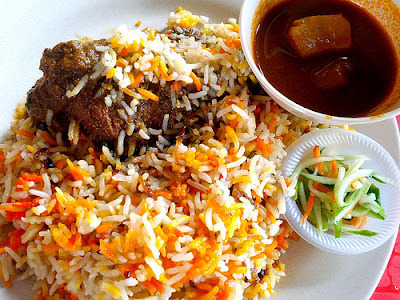 Not eating its traditional food is like missing the crucial part of the national identity. 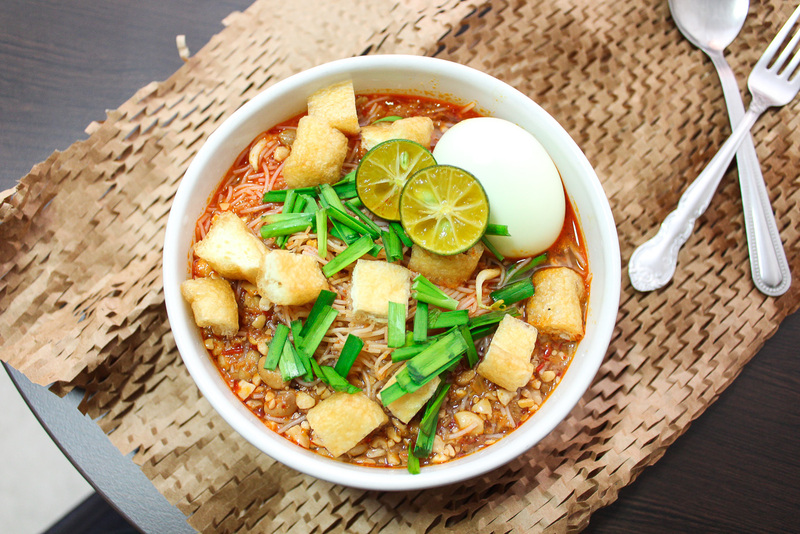 Good news for the world and Malaysian food lovers! The Curve is gonna held its annual food fest called “A Giant Bite of Happy”! You will be able to delight and “snap happy” against gigantic three dimensional backdrop of all-time favourite snacks and foods that dress the mall’s Centre Court. 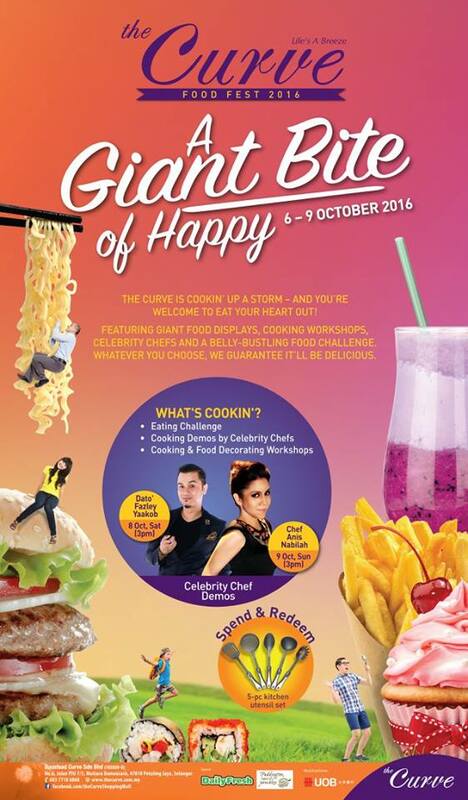 Due to last year’s Food Fest was a success, The Curve decided to organise it again this year. Some of the displays will make fun and bizarre shots featuring enormous sushi-rolls and extra-large cookies as well as cupcakes, among others. 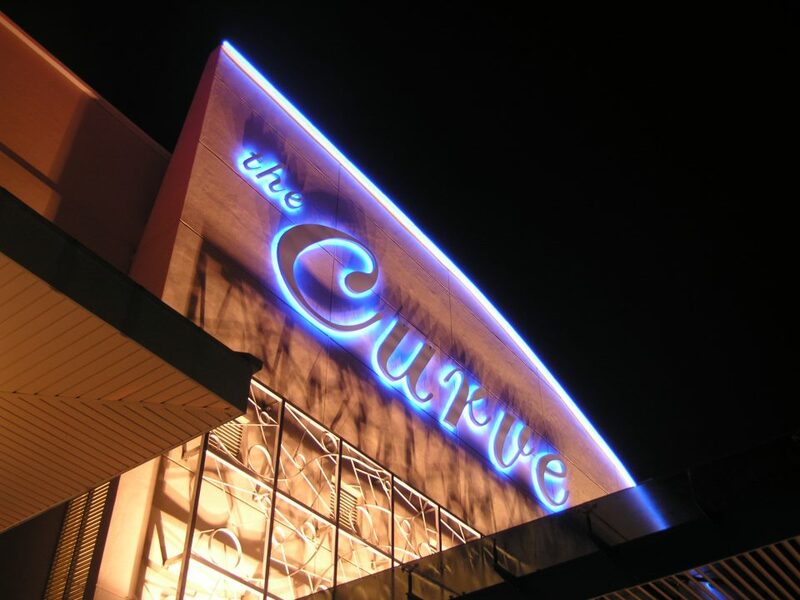 There are plethora of local and international cuisine that transforms The Curve’s Centre Court into a food lover’s haven! You’re gonna be immersed in Nasi Beriyani , Mee Rebus, Pasembor and other popular Malaysian treats and kuih-muih. Besides that, you’re gonna be indulged in Western delicacies too such as pies, cakes, desserts and pastries-appetites. Your carvings will be sated! 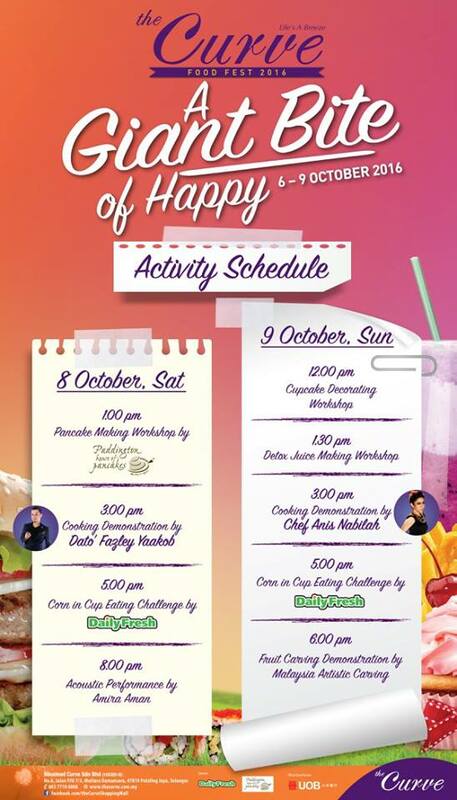 Catch the celebrity chef Datuk Fazley Yaacob on Oct 8 as well as Anis Nabilah on Oct 9 as they will conduct cooking demonstrations as well as whip up some amazing fusion-style dishes. 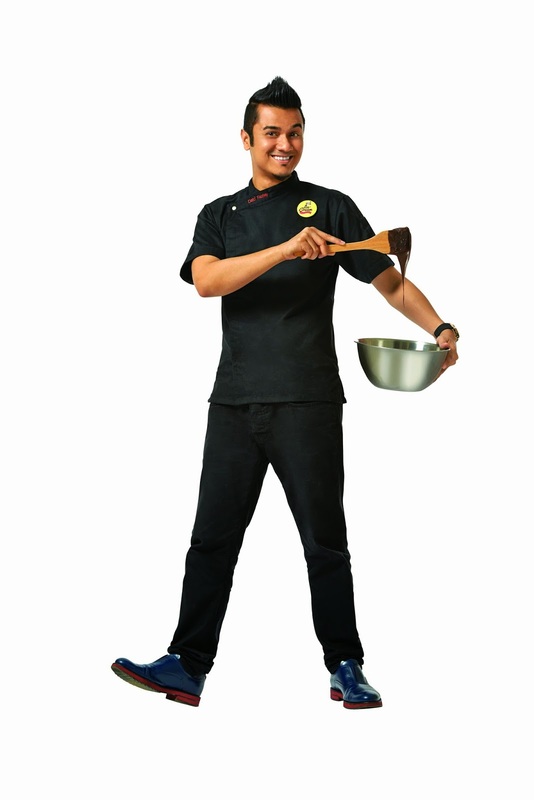 They will share cooking tips and traditional Malay favourites too! 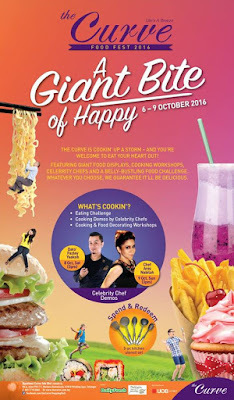 There will be food eating competitions and contests too with so many prizes to be won. If you spend a minimum of RM 200 in a maximum two receipts at any outlet in the mall can redeem a 5 piece kitchen utensils set! But if you’re an UOB card member, all you need is to spend RM 150 only and the 5 piece kitchen utensils sets are all yours! 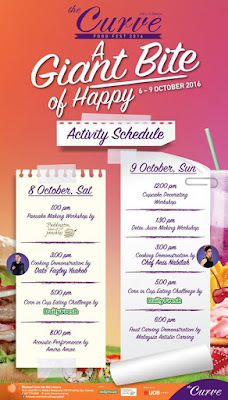 If you wanna know more about this Food Fest, visit The Curve’s Facebook page or its website!